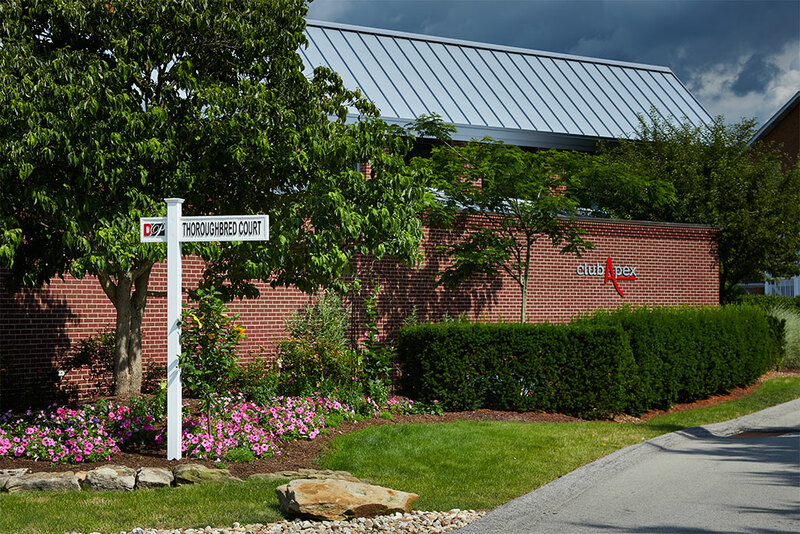 Working out in the newly renovated 24-hour fitness center, Club Apex, is part of your amenities package; no additional membership fee needed! 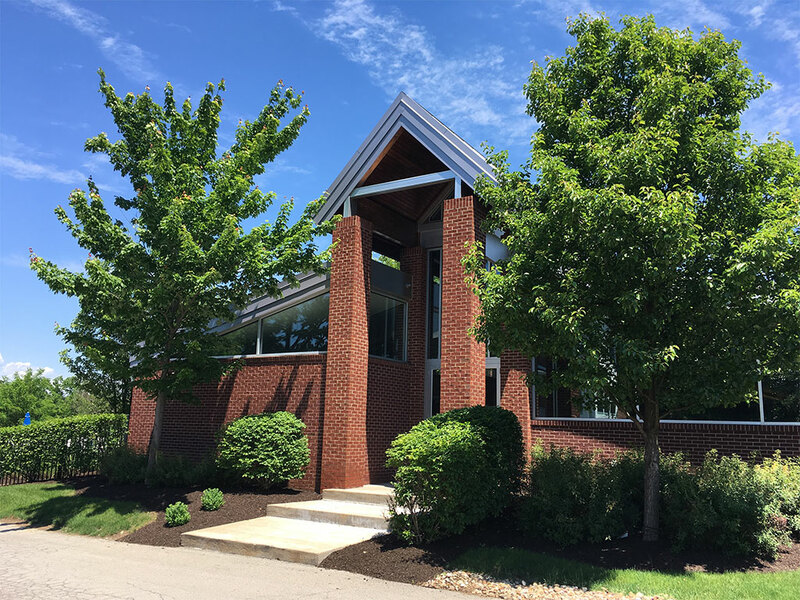 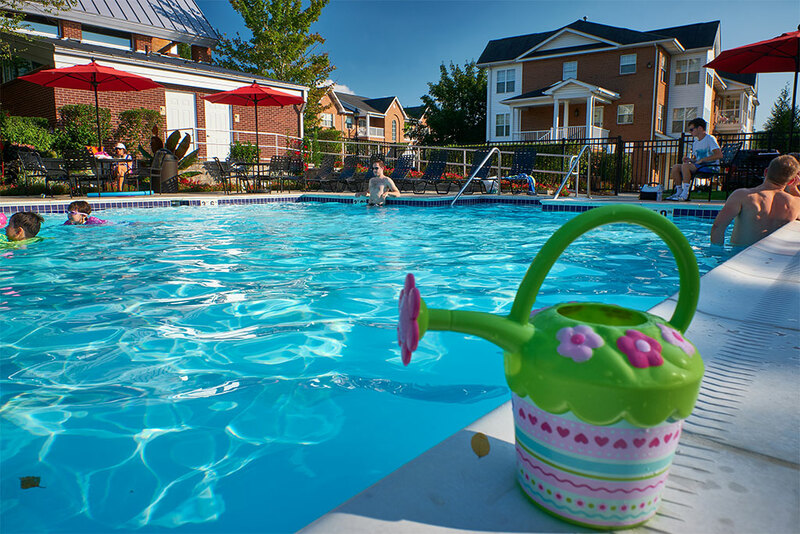 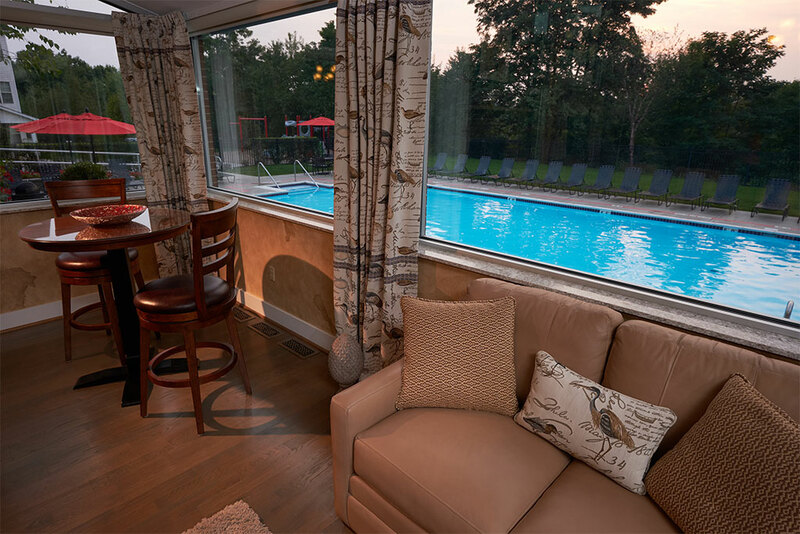 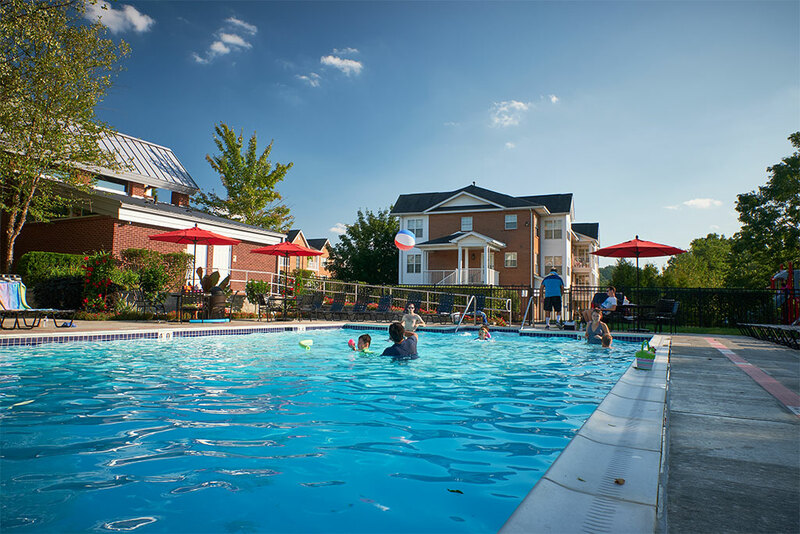 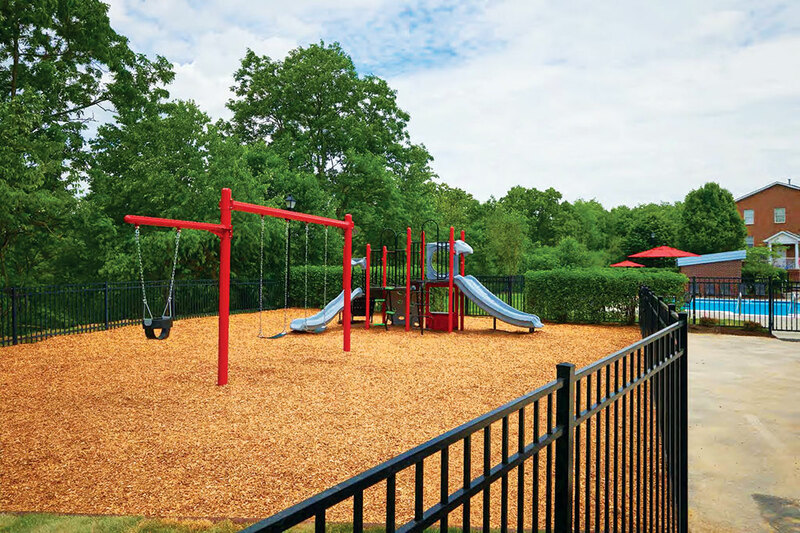 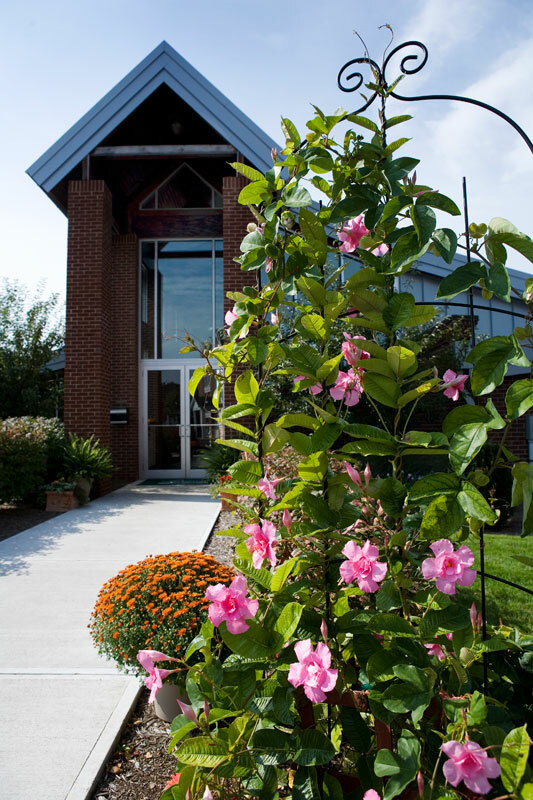 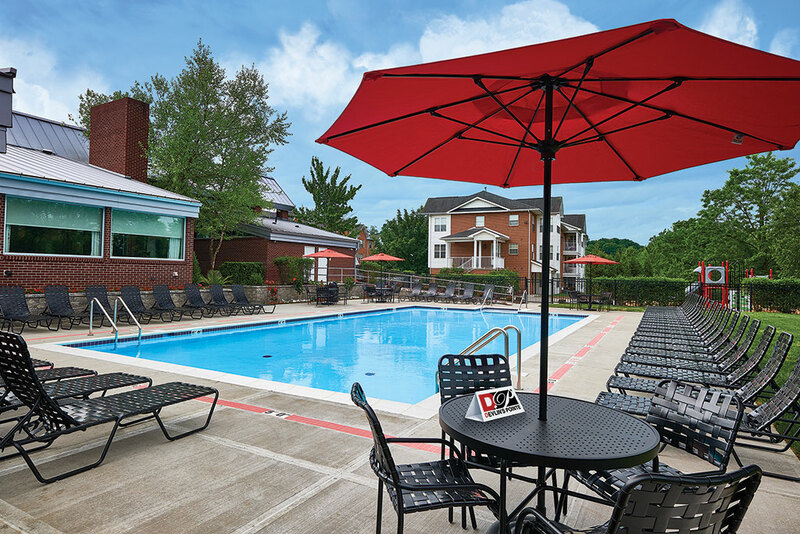 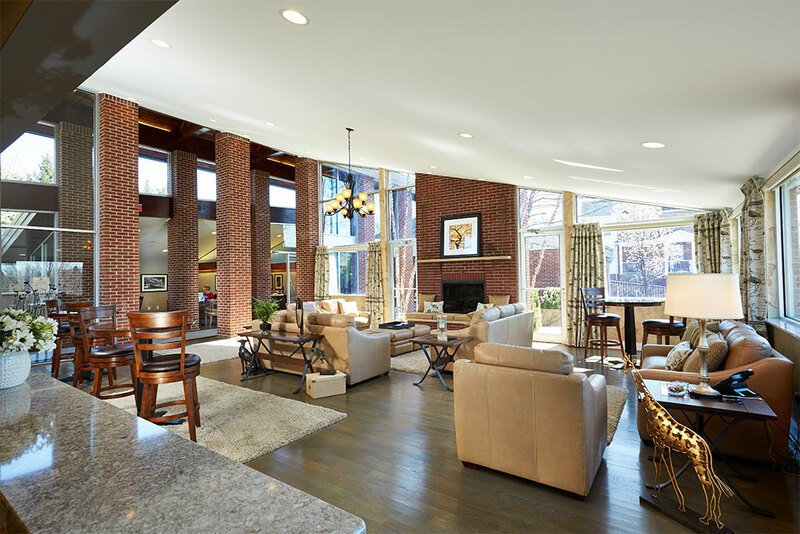 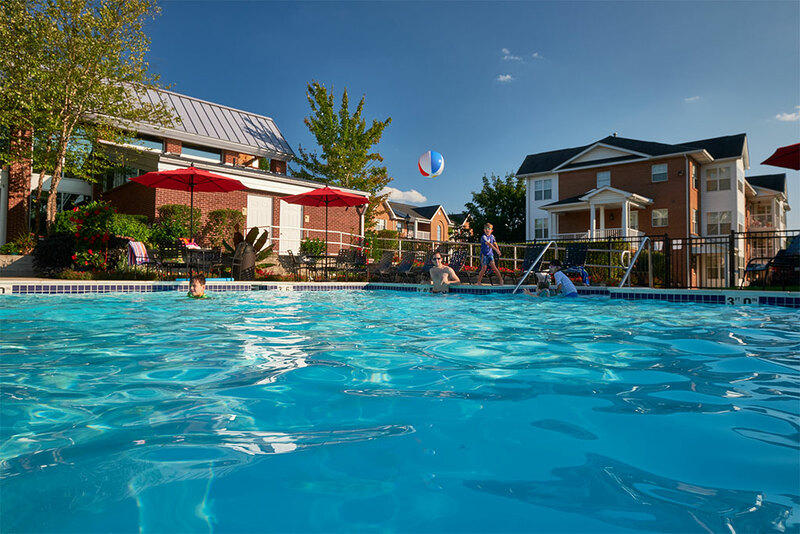 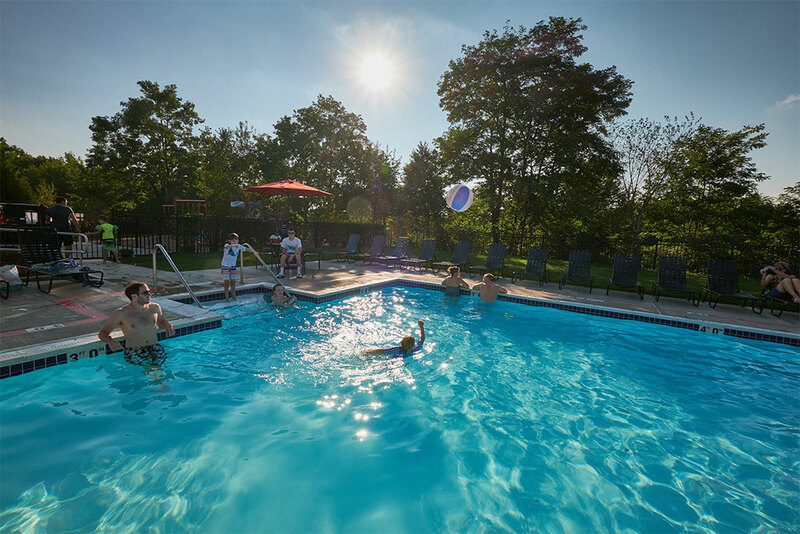 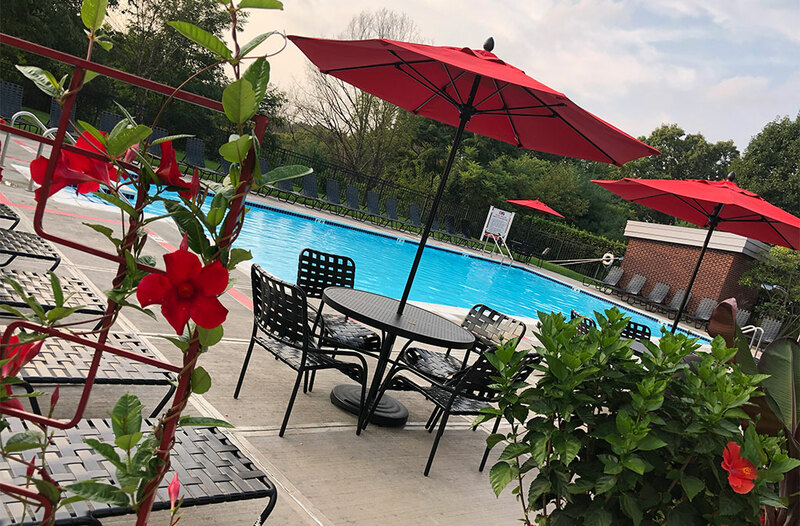 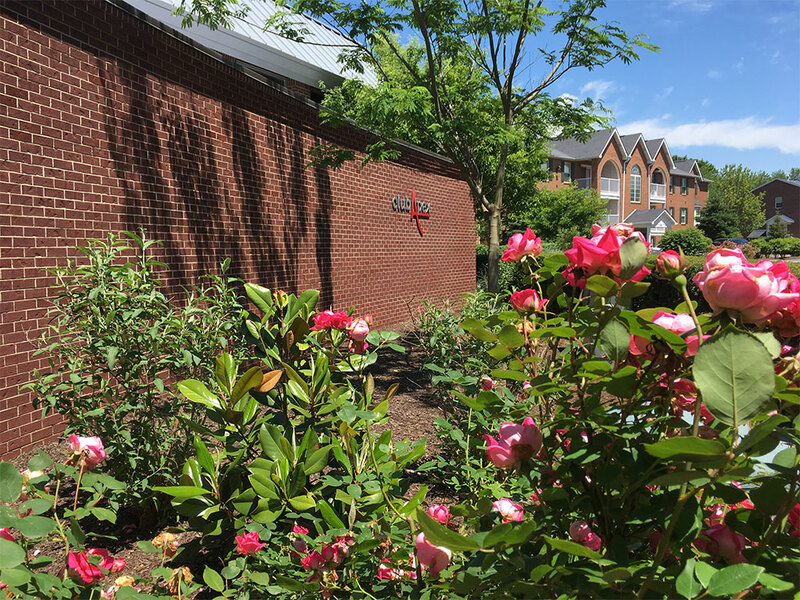 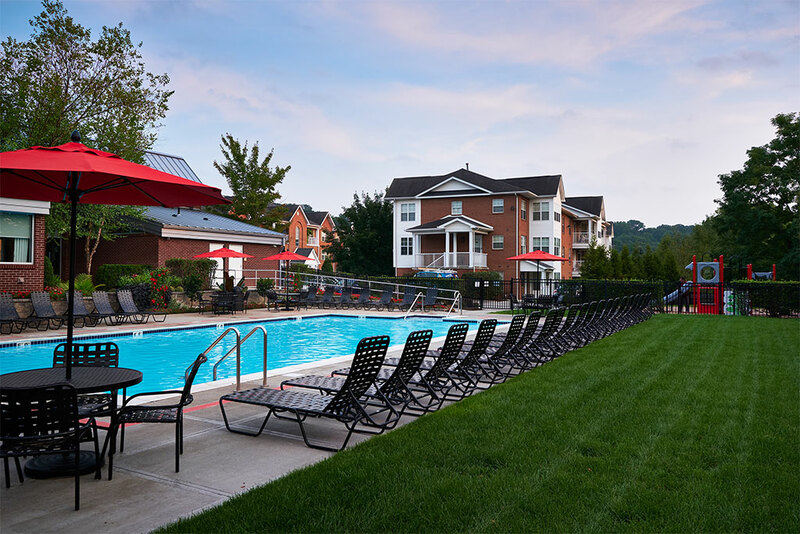 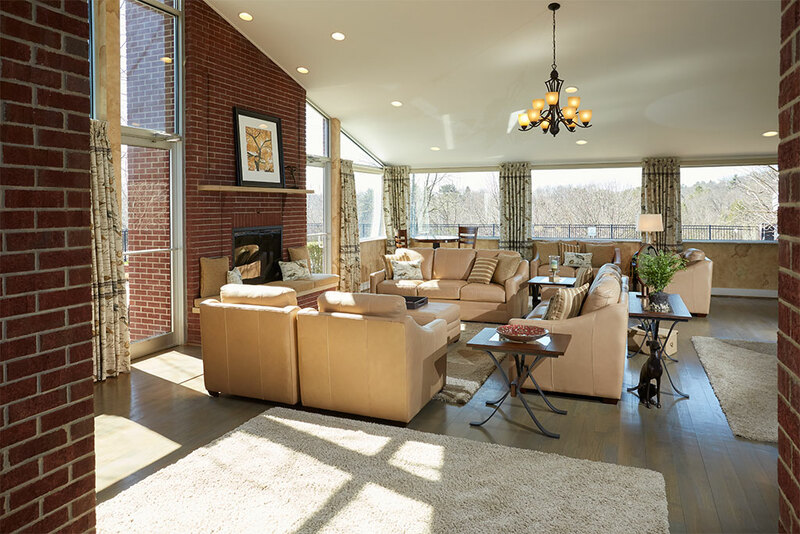 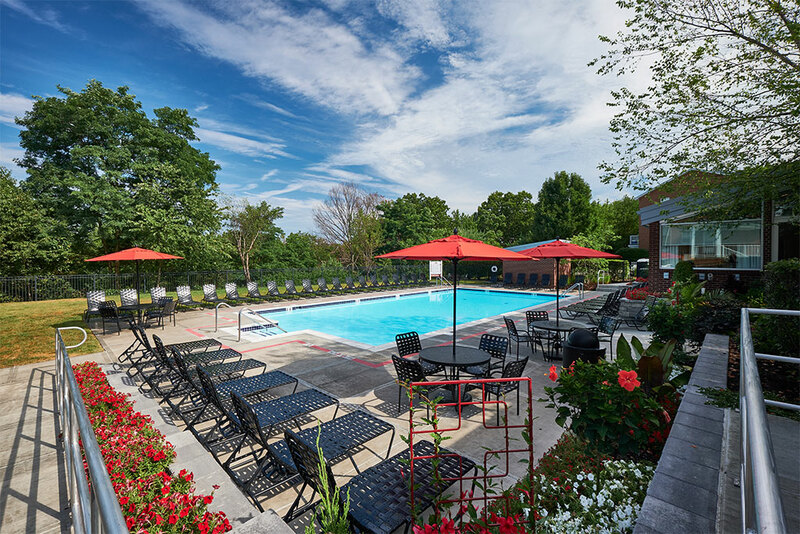 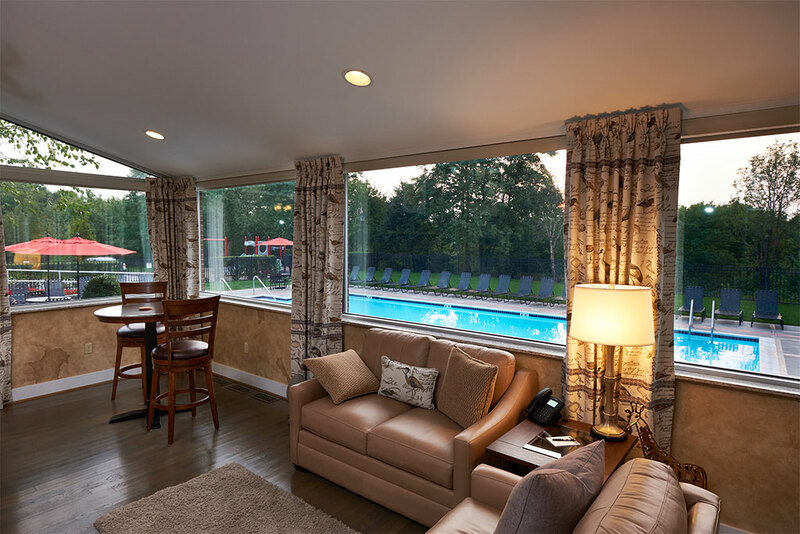 Our beautifully landscaped grounds, heated swimming pool and sports courts offer you additional recreational amenities that go unmatched anywhere in the greater Pittsburgh area. 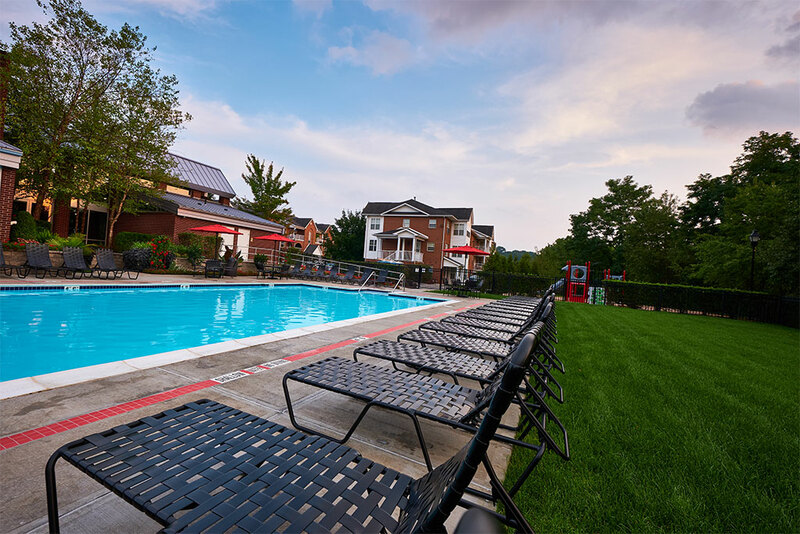 Soak up the sun and go for a dip in our outdoor, heated pool. 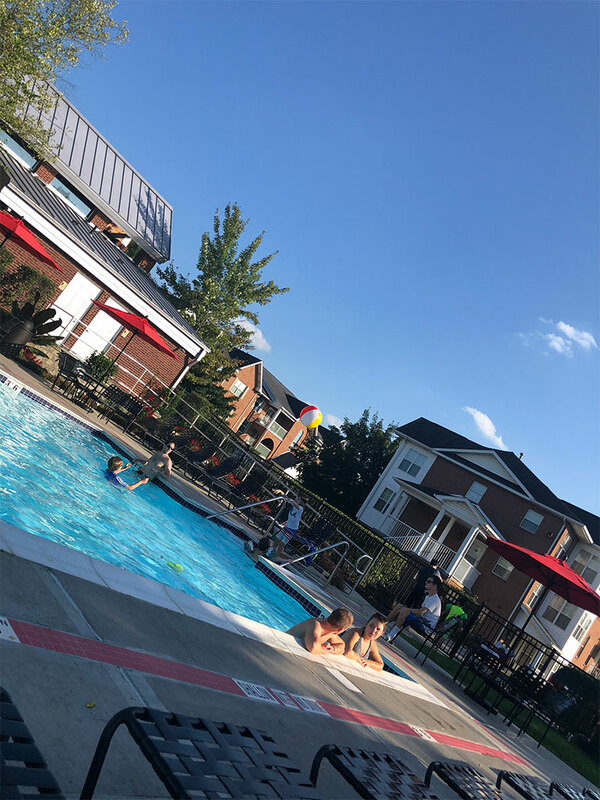 Residents our #1 priority. 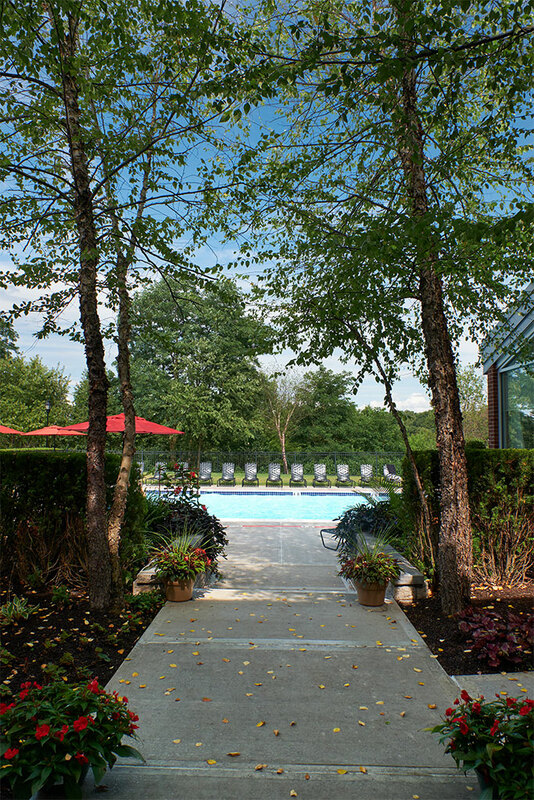 An on-duty lifeguard is always present in the fenced pool area for your peace of mind. 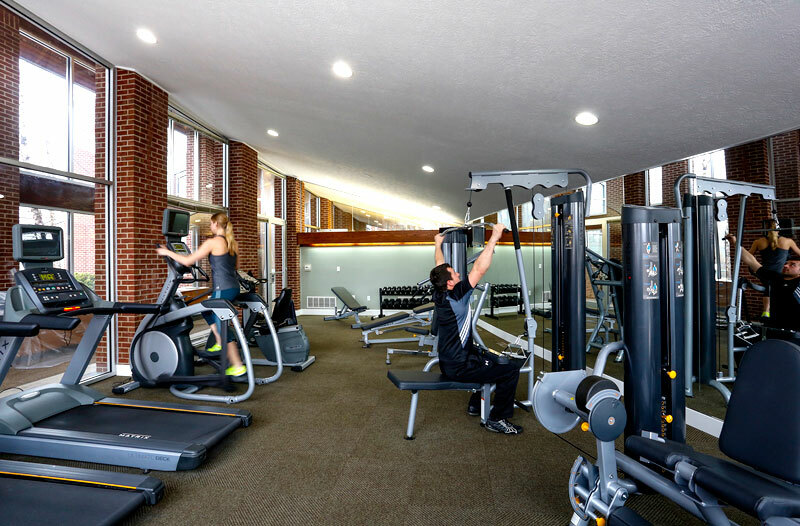 Workout at your convenience in our 24-7 state-of-the-art fitness center. 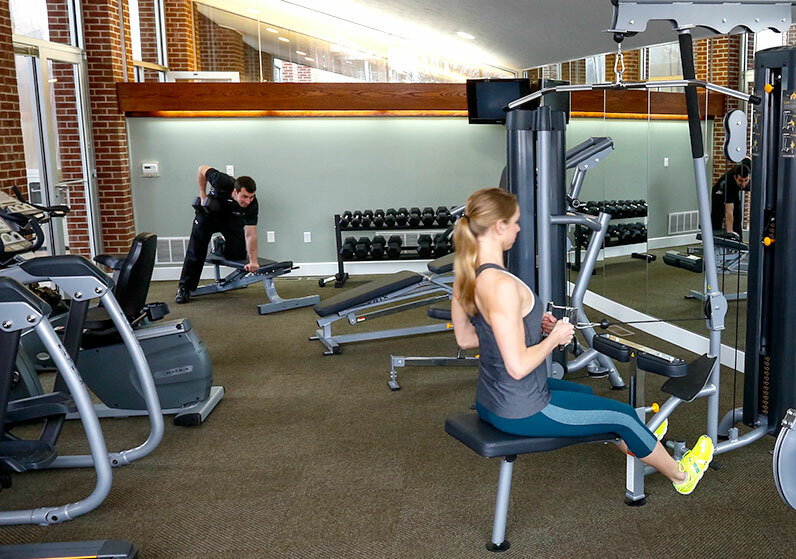 Our newly renovated gym includes circuit training, treadmills, ellipticals, free weights and Audio-Visual Entertainment Systems and Media Networks.